Peer into the bowl. You see a gentlemanly hunter riding a horse, a hawk perched on his arm. Yet this noble image is subverted by the hunter’s expression. A dreamy, sarcastic smile floats on his face, one eyebrow raised ironically. It’s one fascinating artefact amongst many, the echo of a culture long since destroyed – the Fatimids, a dynasty whose rule stretched from Arabia to Tunisia. The World of the Fatimids, a new landmark exhibit at the Aga Khan Museum in Ontario, Canada, has pieced together the fragments of this unusual period. So why did the Fatimids, powerful rulers of vast swathes of Africa and Arabia, allow such comic subversion of royalty? ‘The World of the Fatimids’ (10 March – 2 July) exhibit explicitly attempts to showcase the extraordinary tolerance of this distant dynasty. 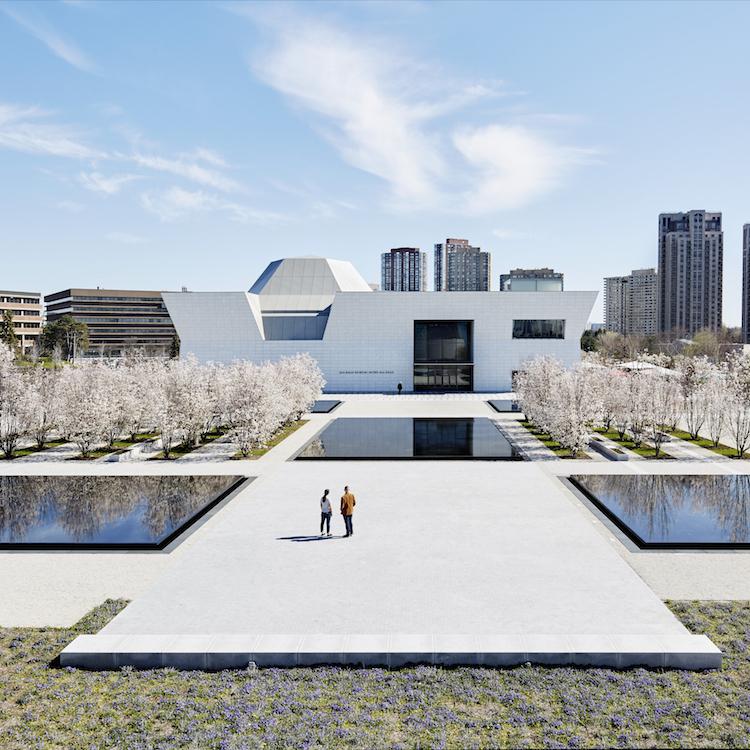 Located on the outskirts of Toronto, the Aga Khan Museum is the only museum in North America dedicated to the art and culture of Islamic societies. 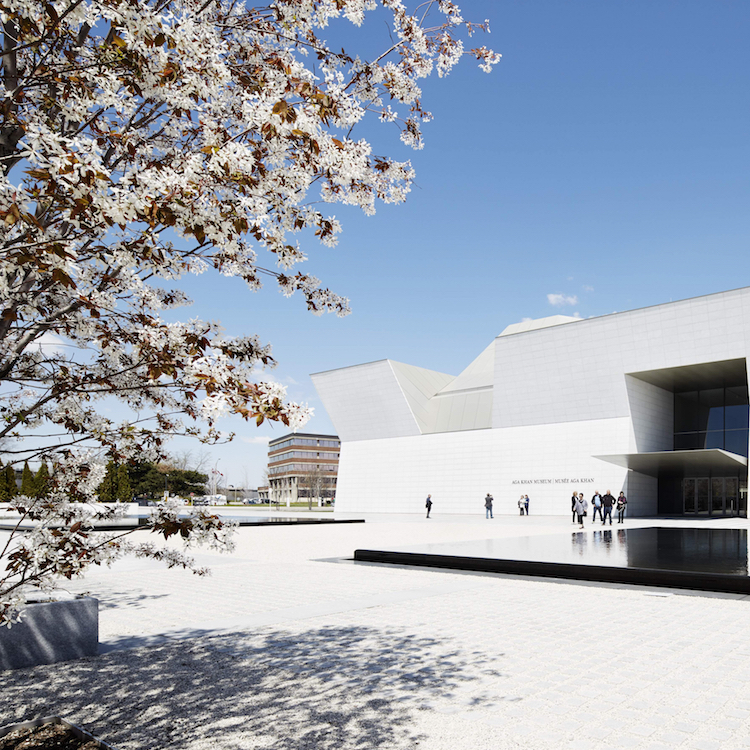 Given that the Aga Khan Museum’s ambition is to be a ‘centre of education and of learning’ acting ‘as a catalyst for mutual understanding and tolerance’, the tolerance of the Fatimids seems important to the Museum’s mission. ‘Fatimid Egypt is not a unique example of tolerance’, Dr. Malikian Chirvani explains, ‘but Fatimid Egypt is unique in that you have a tiny tiny religious minority ruling over other faiths – that is unique’. The Fatimid dynasty was ruled by the Ismailis, a small sect within Shi’a Islam. It is also the sect to which the Aga Khan belongs. Despite their size, the Ismailis managed to conquer Egypt and rule over an empire which included both Sunni and Shi’a muslims, Coptic Christians, and Jews. Their tolerance, says Dr. Malikian-Chirvani, was ‘a combination of historical necessity and natural inclination’. 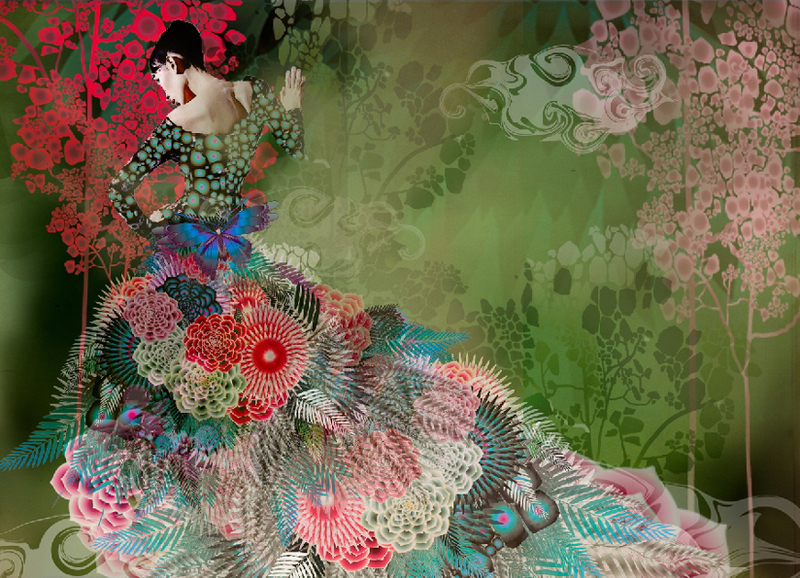 But the way in which it was expressed in its art and material culture was surprising, extraordinary and delightful. 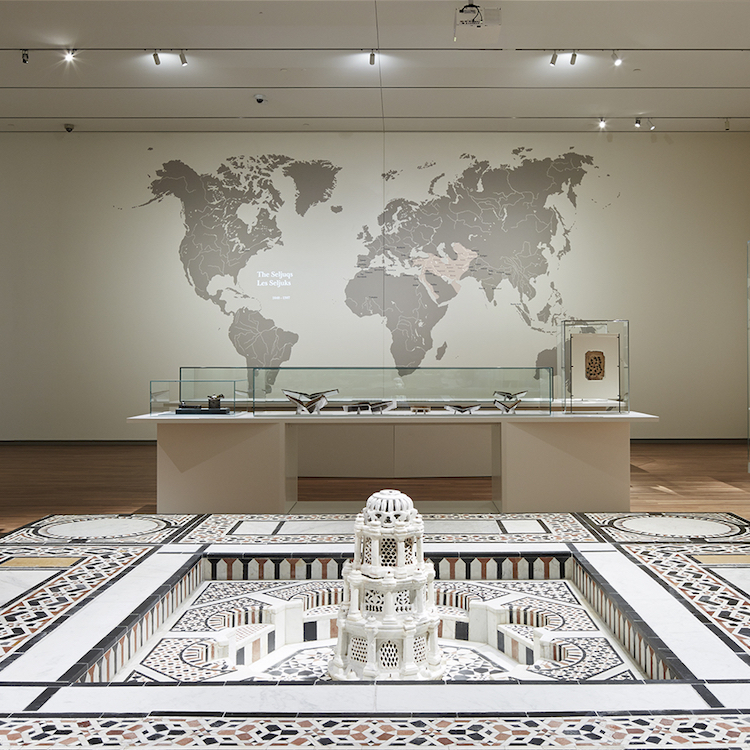 Exploring the exhibit’s sprawling showcase, you find artefacts from around the Islamic world, including its porous borders. Bronze ewers from Al-Andalus (contemporary Andalucia), plaques from Sicily and bowls from Khorasan are all remarkably different, even to the layman’s eye, proving that there isn’t much traction in the phrase ‘Islamic art’. A diminutive octogenarian whose impeccable English is nourished by a rich and masterful vocabulary, Dr. Malikian Chirvani guides us through the artefacts with the confidence of a connoisseur. With years of accumulated knowledge, Dr. Malikian Chirvani’s insight is a masterclass in how to read objects intelligently, drawing enormous insights from mere fragments. We linger on one of the exhibit’s most fascinating artefacts: a rock-crystal crescent moon, fixed atop a golden mount. While the moon is an authentic example of Iranian craftsmanship, the golden mount beneath it was actually added far later – and far far away. ‘It travelled to Europe – but we don’t know how, we can only speculate’ Dr. Malikian Chirvani explains. There, it was placed upon the mount created by German craftsmen of the 18th century, and used as a reliquary by the church. 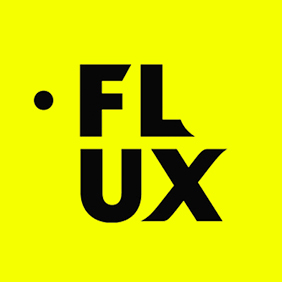 As a symbol of the fluidity between religions, it’s unsurpassed. It’s also extremely rare. ‘This is a hugely important piece – it’s the only rock crystal crescent moon we have of any Islamic culture to have survived’ he says, the carved crystal sitting on its back like a bowl. The exhibit also displays artefacts from other religions within the Fatimid yoke. ‘Those of you who have young eyes may be able to read it’ Dr. Malikian, looking pointedly at me. I only wish I could read Arabic. ‘We have something which I believe, in my vanity, has never been identified properly’ says Dr. Malikian Chirvani, leading us to a large wooden panel. ‘It has been described before as a decorative panel. It cannot be a decorative panel. The surface between the two carved elements is very uneven and has natural defects which would never have been tolerated in decoration’ he explains authoritatively. ‘These are models carved by sculptors to be reproduced elsewhere in decoration’. Depicting mythical creatures, the panel is placed by Dr. Malikian Chirvani in the Arabic genre known as The most astonishing creatures and the surprising oddities of what exists, a literary genre cataloguing both real and mythical creatures. The treasures here are indisputable. An ornate mirror is the only one to survive from the entire Fatimid dynasty, a glimpse of lost splendour. A dazzling marble panel depicting a royal hunt in mesmerising detail, sadly only a small fragment of a much larger piece. A lovingly painted bowl depicting the zodiac sign of gemini, the circularity of the bowl symbolising the vault of the sky – and by extension the universe. 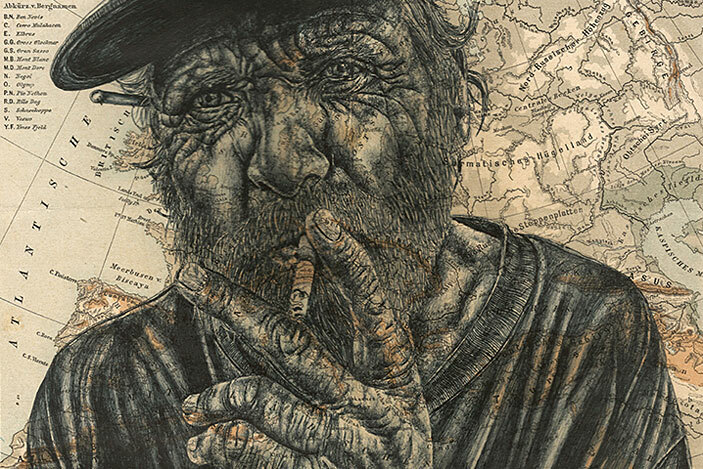 The exhibit exists in the contested territory between the known, the speculative and the vast realm of lost knowledge. ‘I want to show you some things to illustrate what we do not know – and there are all kinds that we do not know’ Dr. Malikian Chirvani says wisely. Was the mirror owned by a man or a woman? Why were two vast decorative panels depicting mythological creatures left unfinished – can we date them to Saladin’s invasion, which toppled the dynasty in 1170? One thing that is certain is the religious diversity. Although the exhibit displays few artefacts of religions other than Islam, there is enough to suggest a surprising plurality. 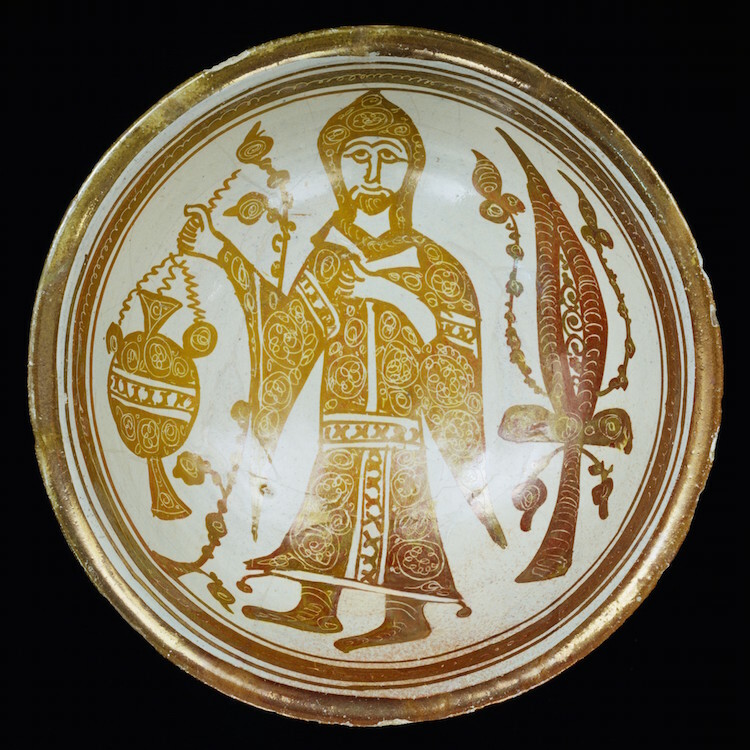 An earthenware bowl, described as ‘one of the finest vessels painted in golden colour from Fatimid Egypt’, depicts a Coptic Christian priest swinging a censer of incense. Patterns of arabesques dance from the priest’s robes, the symbol of the ankh towering next to him. The incredible detail betrays the hand of a master, implying that Christians had access to the finest craftsmen in Fatimid Egypt – and felt confident enough in the practise of their faith to commission a priceless bowl of this kind. The other theme is the ironic drollery, as displayed in the bowl mocking the royal hunt. Beside the hunter, there’s an ambling lion bearing a cartoonish grin and a scuttling hare which has Dr. Malikian Chirvani in raptures. 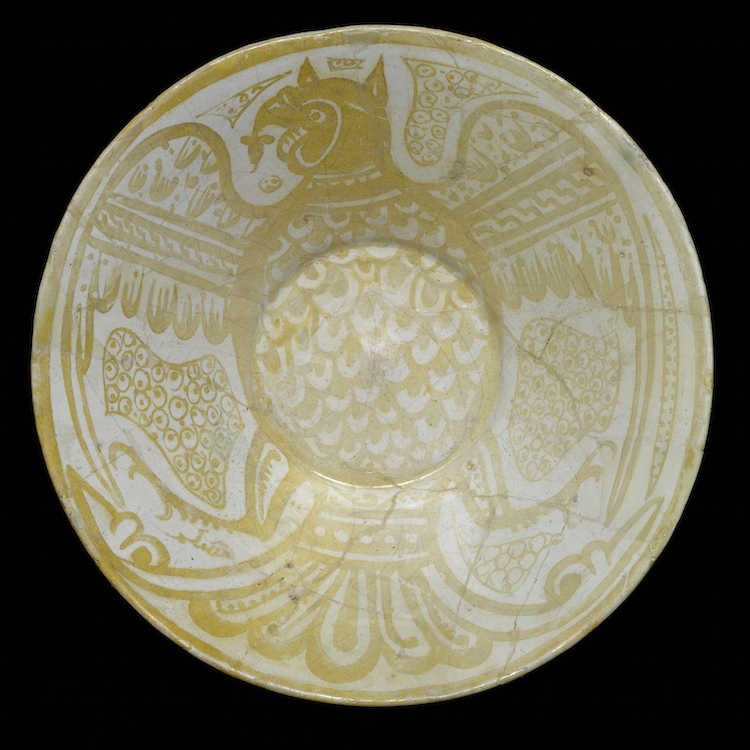 Another bowl depicts a lion, a royal symbol of Persian origin. However, the designer has signed the bowl upside-down – so that in order to read it, you have to invert the royal symbol, ‘a real slap in the face to the rulers, and it must have been done with the consent of the ruling caliphs’. The result is an exhibit which captures both the Fatimids’ remoteness and their eerily modern sensibilities. Religious tolerance and the ridicule of those in power through imagery make the Fatimids feel oddly contemporary. Strolling around this spacious exhibit is poignant, too. In 1171, Saladin usurped the decaying dynasty, and systematically destroyed all Fatimid art and culture. Despite its artistic renown, no buildings of the dynasty survive in Egypt today. What we see here in the Aga Khan Museum, these 90 artefacts, is a surviving sliver of lost treasure. 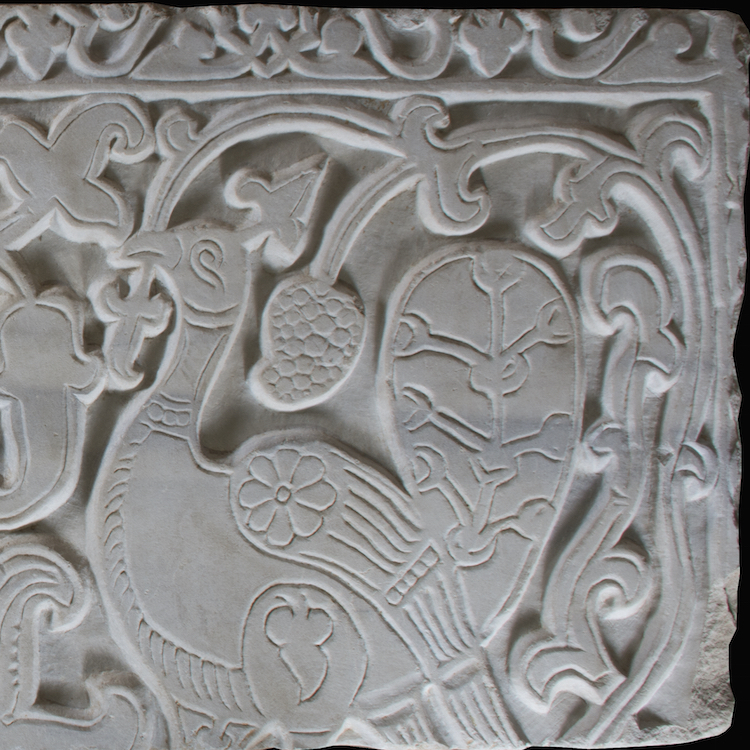 ‘The World of the Fatimids’ is exhibited at the Aga Khan Museum in Toronto, Ontatio until 2nd July. Find out more and book your tickets here.